I read the post “Why offline still matters” by Annie Mueller and I have to say…it was a great reminder to marketers who are jumping on the social media band wagon to stop and reflect on what really works and doesn’t work with respect to marketing. Don’t be a focus group of 1! Just because you like to communicate and receive messages through digital and social media means, doesn’t mean that your target does as well. That’s why an integrated (online and offline) approach works so well. What is the demographic of those I am trying to reach?—this goes for your B2B market as well. Just because your target is business owners doesn’t mean that all business owners are the same. There are huge differences in how Gen X, Gen Y, Baby Boomer and the Silent Generation business owners need to receive information. If you are targeting business owners that are in the age ranges found in the Baby Boomer and Silent generation, you should be thinking traditional advertising first, digital second. What industry I am trying to reach (for B2B marketing)?—some industries are much more prone to internet savvy business owners/decision-makers. If you are targeting small, family-owned manufacturing companies, you might miss your mark entirely if you focus your marketing campaign on digital dollars rather the traditional methods (mail and print advertising). Is your product local?—companies can have greater success with local TV spots and billboard advertising if they are local rather than national (national usually equals expensive media buys). But beware! TV spots and billboards are great for building awareness, but not as good at getting someone to pick up the phone and ordering. Social media and a digital education campaigns are great for locally-based companies (like Tele Raack, LMT…a great local massage therapist) or a complicated message that needs to be feed through a nurturing/education campaign. What is your timing?—if timing your message is critical…say you are targeting restaurant owners…your choice of message delivery is really critical. You can’t tell the postman when to deliver a letter, but you can tell your marketing automation system when to deliver an email and your social media manager when to start posting on Facebook and tweeting like crazy. Oh, and one last thing with respect to restaurants…if you want to get noticed, go visit with the owners after you have eaten and spent money in the restaurant. Engagement is just as critical offline as it is online. What methods of marketing will you be using today? 5 things to think about before starting a direct marketing campaign..
With all the focus on digital and social media marketing, little is being said about how you can in fact be successful in the world of direct marketing. 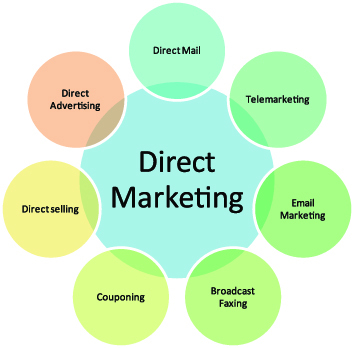 Just for the record, direct marketing is not just direct mail marketing, though it has a lot to do with it. In my video blog above, I give you several things you need to think about before you embark on a direct marketing campaign. 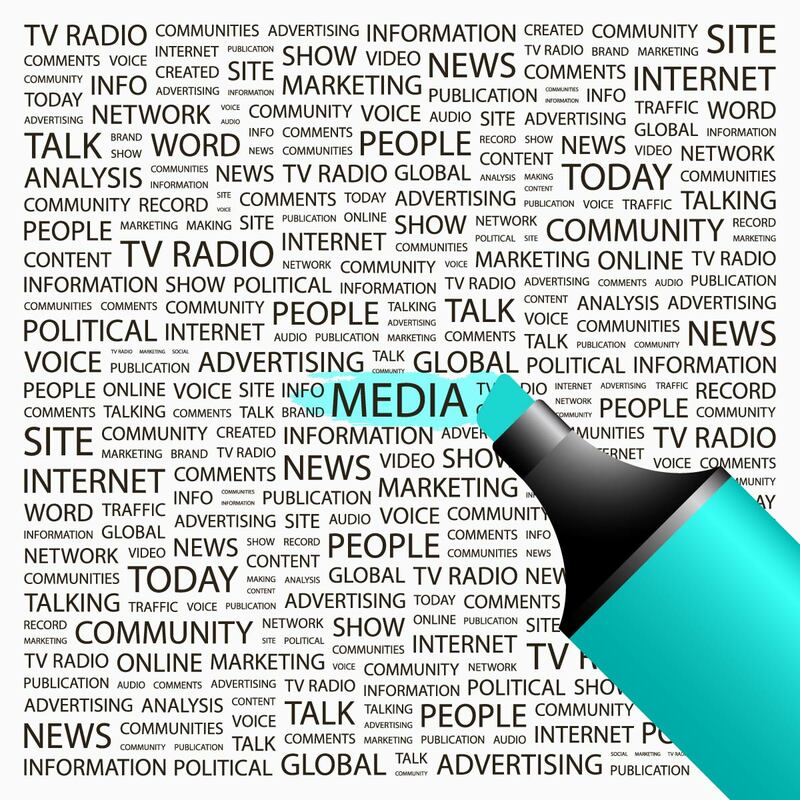 Have other things you should consider before embarking on a direct marketing campaign? Let me know in the comments section! In my last blog, I told you that you should stop marketing until you have a well-defined marketing plan. And that is true, you need to have a plan before you execute…it only makes sense. But, I need to tell you, you need more than just a good plan. You also need to put together an effective tactical campaign. Make it personal—you don’t need to use a professional printer to make a letter personal, you just need to use the “Insert Merge Field” to include personalization. To accomplish the personalization, you just need to include the personalized information in your data file. Include things like their industry and their city. Make it local—people like to do business with local companies. 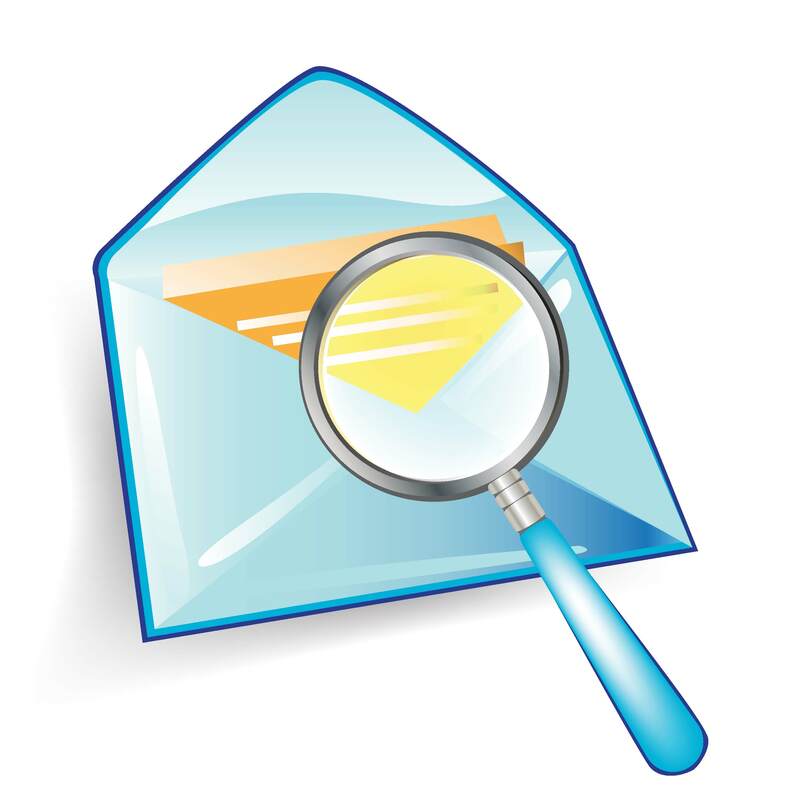 If you are doing a mailing to local prospects, make sure you include information about the city/town/county/state in which you are mailing. Make it urgent—you need to make sure you give them a reason to call/email/fax/go to a landing page now…not tomorrow, and not next week. If you don’t have a reason for them to contact you now…your overall message probably isn’t very compelling either. 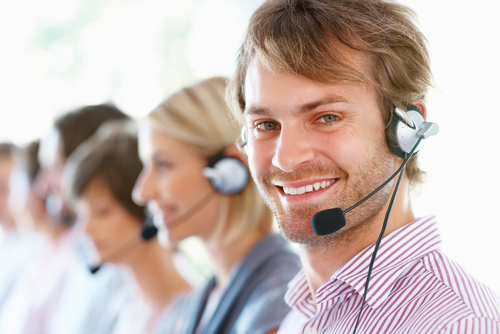 There are many other things you can do to make your direct mail campaign successful. What would you add?